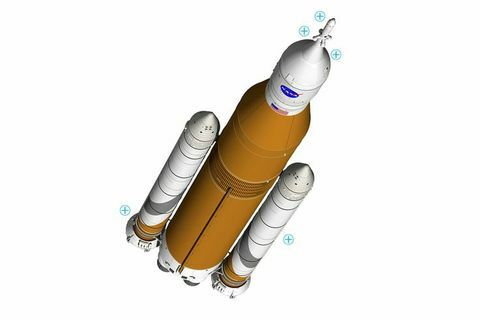 NASA's Space Launch System (SLS) is an advanced, heavy-lift launch vehicle that provides an entirely new capability for science and human exploration beyond Earth's orbit. 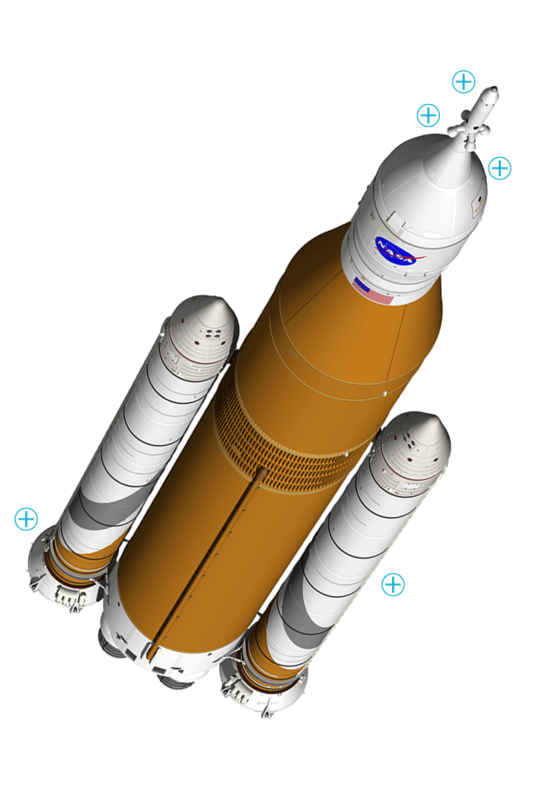 SLS will be the most powerful rocket in history, and it is designed to be flexible and evolvable, to meet a variety of crew and cargo mission needs. 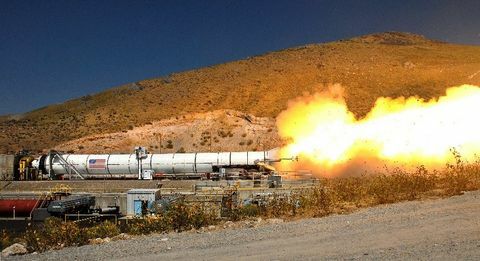 On June 15, NASA and Orbital ATK will conduct the QM-1 Static Ground Test of the Launch Abort Motor for NASA’s Orion spacecraft’s Launch Abort System, which will greatly enhance crew safety on missions to explore deep space. Orbital ATK is involved in the development, design and testing of several components on SLS. 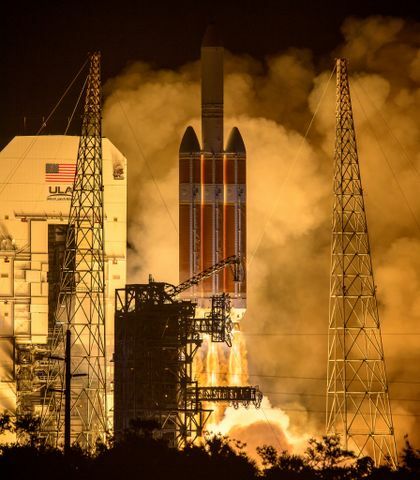 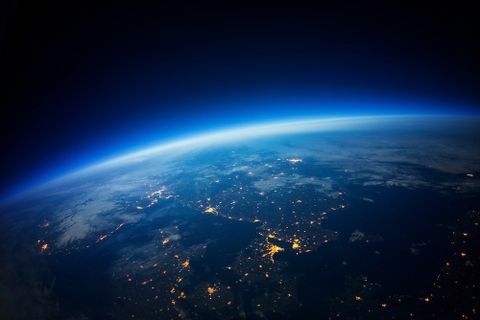 From Launch Abort System motors to composite structures and the five-segment solid rocket boosters, the company continues to deliver products that will further human space exploration.